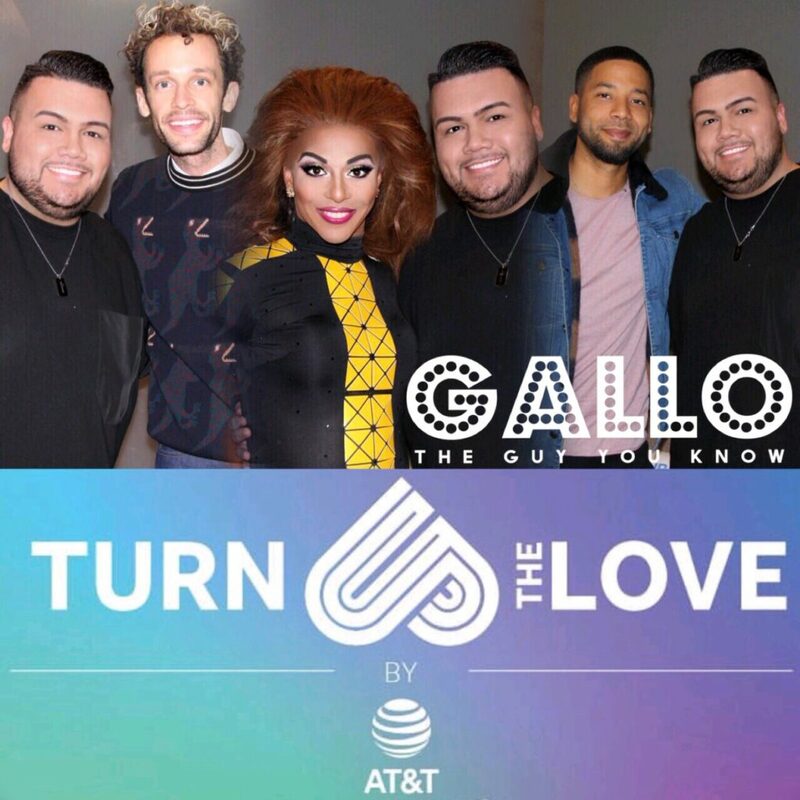 #TurnUpTheLove Event at AT&T with Jussie Smollett, Shangela, & Wrabel in Chicago! AT&T put together an amazing event this past week in Chicago. The event was #TurnUpTheLove which brought together artists Jussie Smollett, Shangela, and Wrabel to the Michigan Ave. flagship store to perform and meet fans. Each artist performed their own set and did a meet n greet with all of their fans after. Before the performances, I got a chance to speak with Jussie, Shangela, and Wrabel. Check out the interviews below and I hope you enjoy! Pleasure P Interview Live in New York City! King Combs Interview Live in Chicago at Surround Sound of Chicago 2018!